One of my first mentors told me, “A recruiter’s most valuable resource is time.” I guess it’s a fairly obvious statement. However, I’ve seen such a wide disparity of real efficiency. Here, I’ll outline some of the best desktop apps for recruiters and sourcers that I have found to be incredibly helpful for managing my time. I’ve found that these specific apps give you real-time, accurate, and specific information vital to your role as a talent consultant. I’ll also go over some of my personal routines that may help set you up for success when it comes to managing your time. One of the best practices I’ve learned to incorporate into my daily routine is to take the first 10-15 minutes of each day to bring myself up to speed with what’s going on. 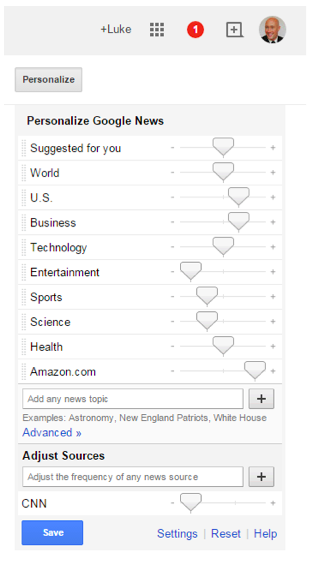 The first thing I look at is Google News. It has a highly customizable interface that allows you to filter the news that is important to you. In addition to local and national news, I focus on the current industry I support, competitors, and other relevant updates. 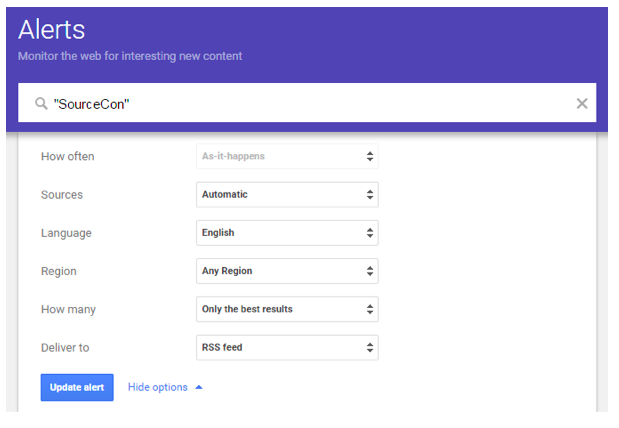 It also has the advanced function which gives you even more options to sort by category, article popularity, and publication by location. You literally have thousands of categories you can choose from. Google Alerts easily makes the top of my list of best desktop apps for recruiters. There are many RSS feeds available for free and I use multiple to ensure that I get everything I need. With Google Alerts you are able to receive real time, customizable news feeds delivered to your Inbox based on keywords within the articles. Information that’s especially important to me is mass hiring, reduction in force, mergers and acquisitions, and any news I could leverage in my recruiting efforts. I’ll then flip over to Google Finance to see what’s going on in the business world. It’s a resource to get quick and accurate information on business news as well as on a specific company or industry, overall market trends and the stock market. I also use the Company Summary function for this app whenever I’m prepping for a sourcing call into a company. It will give you a great interface for everything you need to know at a high level. This may be obvious but I use Google Chrome as my main browser. However, I always use at least three different web browsers including Internet Explorer and Firefox. Web pages are often times more easily viewed or navigated using a different browser and I often flip back and forth when I encounter accessibility issues. 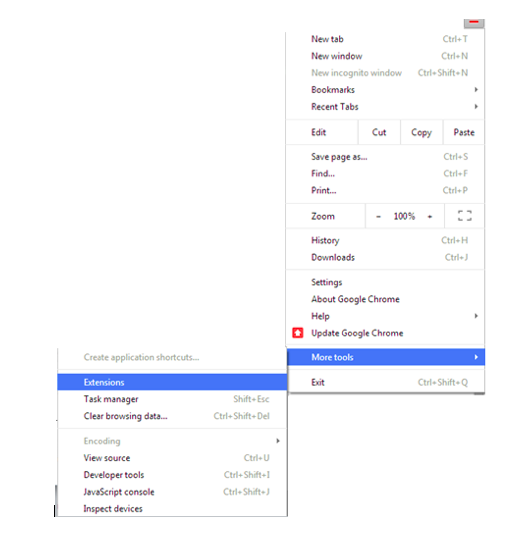 I’ve found Chrome tends to be more compatible for page viewing, is very configurable, leverages other Google products, and allows for view of Cache and Similar Pages which comes in very useful for out of date or inaccessible pages. 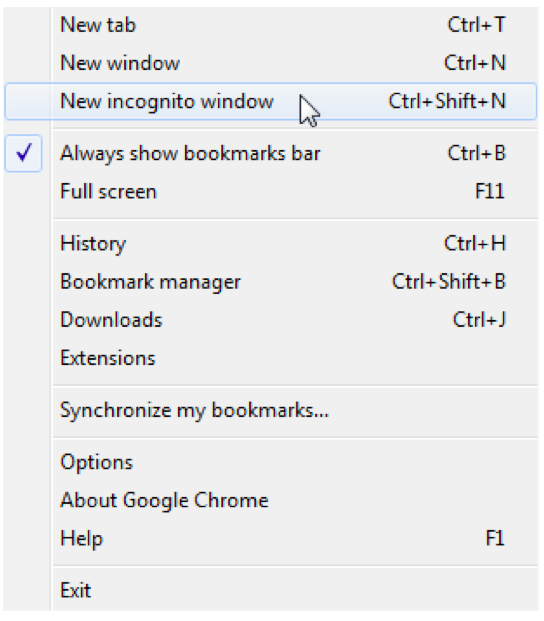 – I especially like Chrome’s Incognito Mode for viewing profiles or websites anonymously. – There’s also well over two dozen time saving Keyboard Shortcuts that are exclusive to Chrome. – Most Sourcers have a number of browser extensions downloaded. Chrome’s extension option lets you easily manage that you have. Google Voice is one I use mainly for texting candidates. It’s a great trick to use if targeted candidates won’t respond to voicemails, emails, tweets, etc. You even have the option of choosing a number of your choice. Google Search and Custom Search: Sure, we all use Google Search but leveraging Custom Search to site: search or xray specific sites gives specific results that could be buried in a regular Google search. It’s also great for OFCCP compliance as you’re allowed to save search strings. Google has what appears to be an abundance and ever-evolving suite of apps. However I’ve found these ones to be the best desktop apps for recruiters. I’ve been able to find there are well over 150 products. Even Google’s own Product Page does not come close to listing all of Google’s offerings. Here’s a decent wiki Page of all Google apps. Additionally, there are lots of other products that do similar things to the products I’ve listed out. Google’s emphasis on personalization has really allowed me to focus on what’s important to me in a very timely manner. I do think it’s important to point out that with any tool it’s important to know how it works. Make sure you weigh its strengths and weaknesses to make sure you’re not getting skewed data. Thanks for reading, remember to check back for more tips!